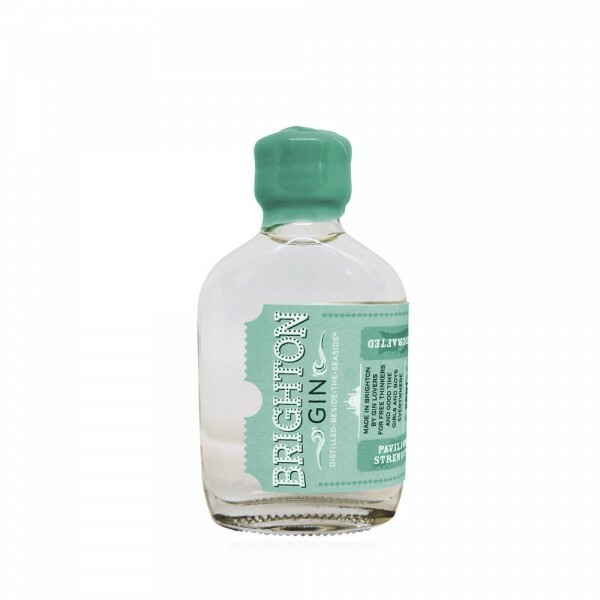 Brighton Gin is a handmade gin, crafted in small batches and presented in hand prepared, wax-topped bottles. Made using organic British grain, the botanicals include coriander seed, juniper berries, lime peel, milk thistle and orange; making this a gin that boasts a sweet fresh citrus taste with a hint of spice. .This is a versatile gin which works brilliantly as a Martini and is also excellent as part of a Negroni with its great balance of gentle sweetness, spice, and citrus. To create an exceptionally refreshing G&T, we recommend serving with a slice of orange to help bring out the fresh orange peel botanical, which is persistent throughout Brighton Gin. This delicious gin can also be enjoyed neat or on the rocks when garnished with orange.